It's confession time again. Sometimes it takes me a while to see the usefulness in some types of kitchen equipment. Take, for instance, the toaster oven. In years past, I would have railed against the use of a counter-top oven. After all, I can make a pretty awesome pizza right in my regular oven. And I have a toaster that makes seriously fine toast. And bagels. And English muffins. So, why would I want another gadget to take up valuable counter space? But, I've recently come around. The fact is, toaster ovens are actually a great solution for energy-conscious, small-space cooking. And I'm learning that they can be pretty handy to have around the house. Having become the lucky owner of a pretty snazzy West Bend 6-slice Convection Toaster Oven, I've started looking for ways to use it to make our lives a little bit easier. And greener, to boot. Save energy - a typical toaster oven uses about half the energy of a regular oven. Keep our kitchen cool on hot days - it doesn't give off nearly as much heat as your oven will. Prevent stress on holidays, or on other days when you could really use a second oven - you can bake a side dish in the toaster oven while the oven is full of turkey and stuffing. Dehydrate fruits, veggies, or herbs - many large ovens only go down to 200°F which can be too high. A counter-top oven goes lower, so it's perfect for sensitive items (be sure to rotate them regularly). 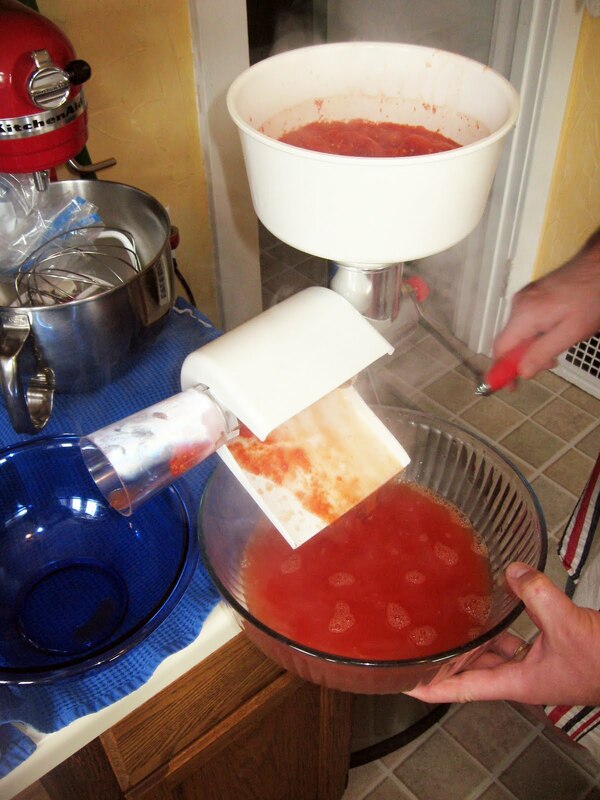 Help yeast doughs to rise - since the inside of the toaster oven can be warmed slightly, and is draft free, this is the perfect place to leave that dough. Re-heat left-overs - so much better than a microwave, especially for items that you want to come out crispy. Even better, I've started using the toaster oven to whip up small batches of snacks. Got the urge to melt a bit of cheese on top of those crackers? Ouila! The amazing toaster oven gets it done - often in less time than my beloved gas oven. Company shows up unexpectedly? Why not toast up a few dozen slices of French bread for impromptu bruschetta? Or how about something a bit fancier? Sure, we can do that. 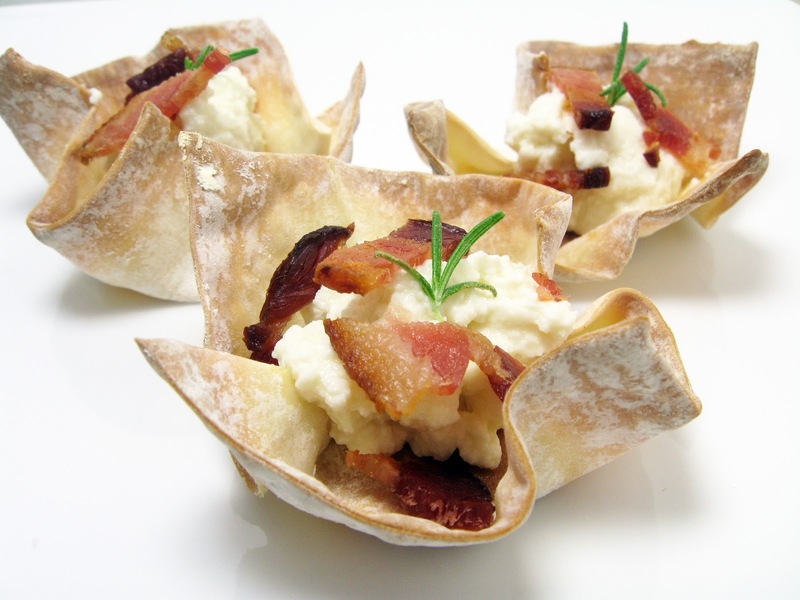 In fact, here are three seriously simple appetizers we've created using wonton wrappers. These delicious nibbles would be pretty perfect for your next cocktail party, but they're also easy enough to whip up for a Sunday afternoon snack -- (dare I say?) especially if you have a toaster oven. First, take your wonton wrappers and nestle them into a mini muffin pan to give them a cupped shape (note, a half-size muffin pan fits best in your toaster oven). Bake them at 350F for about 7-8 minutes, or until they're browned and crisped. 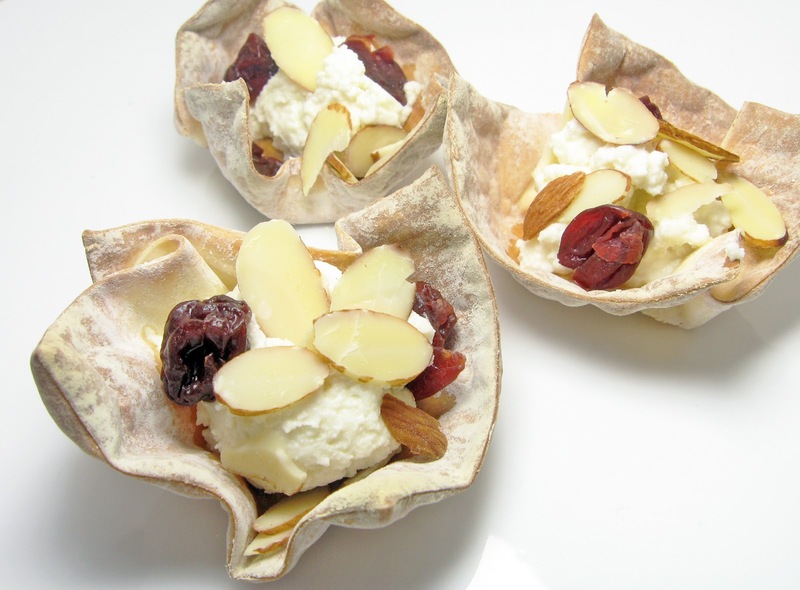 Once they've cooled, you can fill them with any number of great fillings. For 100 years, The West Bend Company has developed exceptional small electric cooking appliances from the same west bend in the Milwaukee River as when the company first started back in 1911. In celebration of their centennial, they’re throwing quite the party. The shindig takes place this Sunday, September 25th and is completely free and open to the public. Start off your day with a free pancake and Klement’s Sausage brunch, take in a family movie (with free popcorn), and be sure to take some time to check out the “Sale of the Century” featuring West Bend and other Focus Products Group items for up to 50% off retail prices. More information about the West Bend Company's 100th Anniversary Celebration is available on Facebook. And now for the fun part! 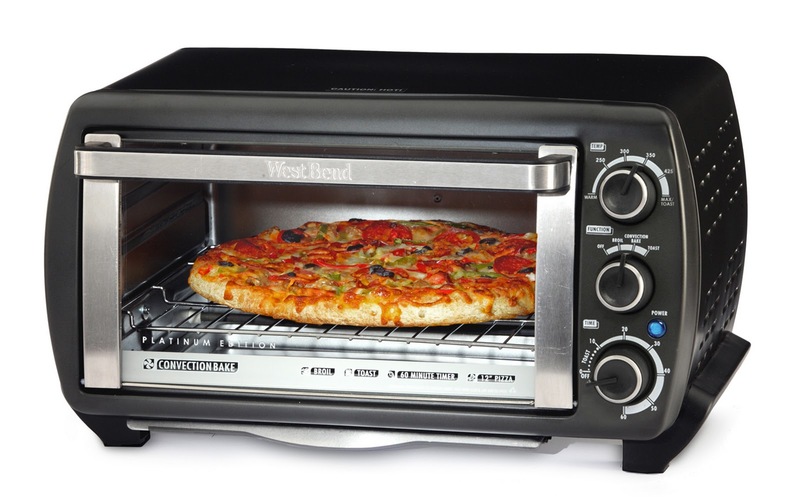 We get to give one of our lucky readers the chance to win a West Bend Convection Toaster Oven of his or her very own!! For your chance to win, just leave us a comment letting us know how you'd use this handy dandy toaster oven. Rules: All comments must be received by Monday evening, September 26th, 2011 at 5:00 p.m. CST Winners will be announced on Facebook before the end of the day on Tuesday, September 27th. Entrants must provide a working email address in their comment or blogger profile to win. Limited to citizens of the U.S. and Canada. I'll pretty much guarantee that it was the Frank's Red Hot waffle that caught his eye first. Being a man obsessed with condiments, particularly spicy ones, he automatically has a visceral reaction to words like "grainy mustard," "siracha," and "hot sauce." And the man's pretty fond of waffles. Once he got over the intriguing idea of putting hot sauce into a waffle, I'm quite sure he quickly glossed over the part about the dill ranch and kale, but he definitely saw the fried chicken part. And then it was all over. We both ended up ordering the Smoky Fried Chicken. And it was pretty incredible. Since, as I've said many times before, imitation is the sincerest form of flattery, we decided to recreate this delicious sandwich for ourselves at home. So, a few months later (fast forward to this past weekend), we pulled together a cadre of all the necessary ingredients. Since we're in the midst of the Milwaukee Eat Local Challenge, we opted for Wisconsin grown Cornish Cross chicken breasts from Angel Acres and a nice bunch of locally grown lacinato kale. We also subbed out the Frank's Red Hot for a more local option, Off Road Camp Fire Pepper Sauce. After pounding our chicken breasts flat and dredging them in kefir, and then in a mixture of cornmeal, flour, and seasonings, we fried them up to a golden brown in a bit of oil. While I was frying the chicken, Peef made up a batch of cornmeal waffles (our favorite pairing with fried chicken). The best part about making these particular waffles was, of course, the fact that he got to sub in hot sauce for 1/4 cup of the buttermilk. But, a close second was the fact that he got to make the waffles in our brand new West Bend Belgian waffle maker. Our former waffle maker was a fancy blue FiestaWare model that I bought Peef for Christmas a number of years back. Unfortunately, we had some restoration work done on our house this past year, and the poor waffle iron got knocked off of its shelf, shattering into about 5 different pieces. So, we had been without waffles for quite a while before this handy dandy gadget arrived at our doorstep. And I do mean handy dandy. This waffle maker turns out perfectly golden waffles with very little skill needed. Just by gripping the handle, it twists 180 degrees so your waffles bake and brown evenly every time. I've also been told this rotating action ensures that the batter is more evenly distributed leading to waffles that are are crisp on the outside and fluffy on the inside. But, I'm no waffle expert. 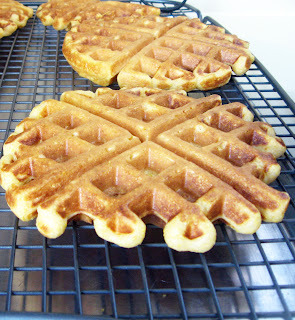 All I know is that our waffles came out beautifully golden, perfectly tender, and -- whoo! -- just a little spicy from that cayenne pepper sauce we added. We took those lovely waffles and sidled them up right against pieces of fried chicken, which we then topped with finely shredded kale tossed with a deliciously refreshing dill ranch dressing. Another waffle on top, and all of a sudden we had a pretty spectacular waffle sandwich. Just like they make at Roots. And probably even better. And now for the fun part! We get to give one of our lucky readers the chance to win a West Bend Waffle Maker of his or her very own!! For your chance to win, just leave us a comment letting us know about your favorite way to eat waffles. Rules: All comments must be received by Monday evening, September 19th, 2011 at 5:00 p.m. CST Winners will be announced on Facebook before the end of the day on Tuesday, September 13th. Entrants must provide a working email address in their comment or blogger profile to win. Limited to citizens of the U.S. and Canada. I think it was 2008 when we first participated in the Eat Local Challenge. That first year changed the way we looked at our eating habits, and it started us on a brand new journey toward more sustainable living. In her 2001 memoir, This Organic Life, Columbia University nutritionist Joan Dye Gussow writes that her commitment to eating locally "is probably driven by three things. The first is the taste of live food; the second is my relation to frugality; the third is my deep concern about the state of the planet." We have to concur with her sentiments -- though probably to greater and lesser degrees. 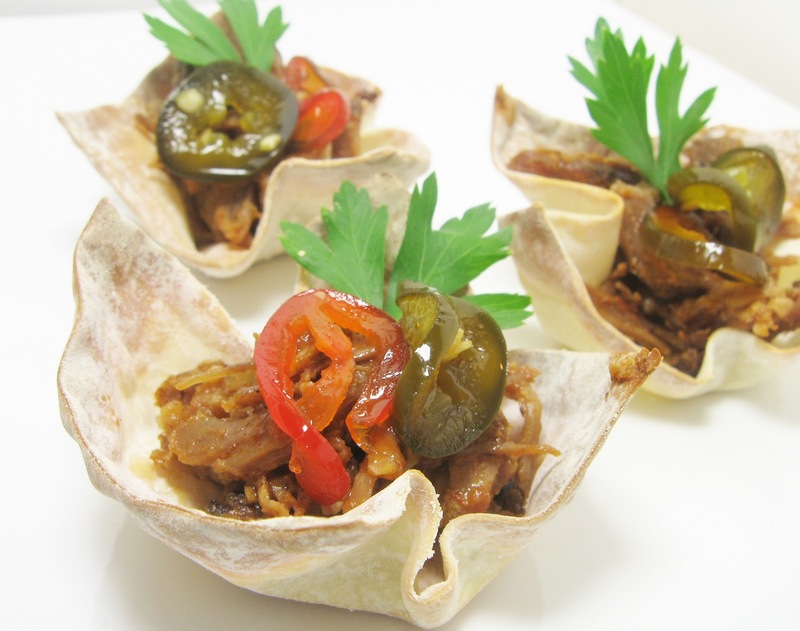 For us, the primary reason for choosing to eat locally is definitely the flavor quotient. Food grown close to home simply tastes better. There's more variety, more diversity, since local food doesn't need to be bred to survive thousands of miles of transport. Frugality is certainly a concern when we purchase food products. But, it's not necessarily a driving force. When we purchase a locally grown product, we're making a conscious choice to spend our hard-earned money to support a local farmer and his/her farm. Sometimes that's not the cheaper option -- because we're buying from small family-owned farms, not huge corporate agribusinesses. But, I can always feel good about that decision because it means I'm assisting in preserving farming as a livelihood. Now, if I'm honest, I'll admit that our decision to spend our money this way means we make some trade-offs. We don't eat out or go to the movies terribly often. We spend quite a bit less on clothing and shoes than we used to. And we don't have cable television. But, it's worth it to us. The earth is also a concern of ours -- though primarily from the perspective that it's our obligation to be good custodians of what we've been given. We have a great deal of confidence in the technology being used to develop alternative energy sources, so we're not pessimistic about the state of our world. But, it's a nice feeling to know that we're saving on energy & fuel costs, and keeping more money in our local economy, by supporting our local purveyors. Eating locally is also, in our guesstimation, a safer option. 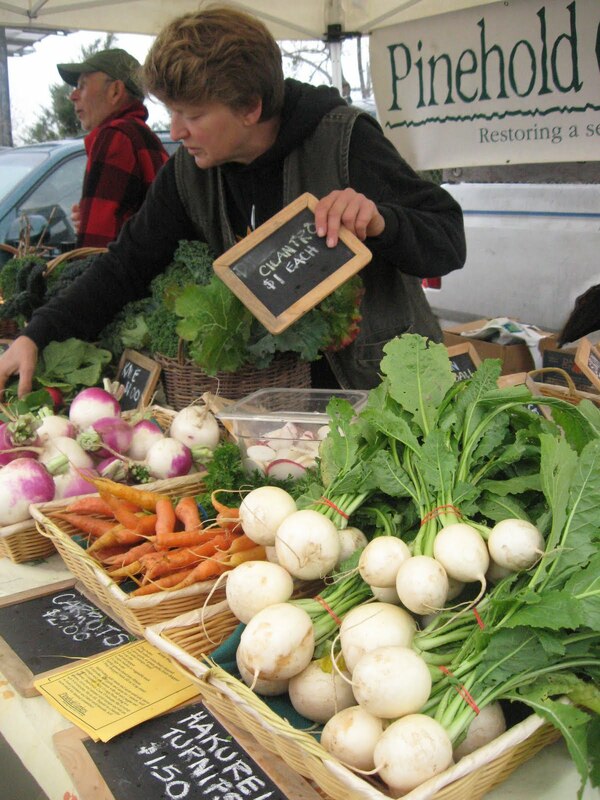 When we get to know the farmers at our local farmer's market, we get a first-hand look into how they farm. We are able to ask them how they view the use of chemicals in agriculture, and we can talk with them about their growing philosophies. That kind of transparency doesn't exist when we buy a package of pre-washed organic spinach at the grocery store. When we buy locally, we help keep my local farmers in business, and they help keep us well fed. And, when it all comes down, it's the elegance and sustainability of that exchange that is so very compelling... and certainly far more sensible than gambling on faceless producers who grow produce thousands of miles from my home. And now... the fun news! This year, in celebration of our fourth annual Eat Local Challenge, we've partnered up with the West Bend Company, a local kitchenware manufacturer that is celebrating its 100th year anniversary. For the next three Wednesdays, beginning tomorrow, we'll be giving you insight into some ways we make the most of local foods & food products. We'll be giving you a first-hand look at the benefit and functionality of some awesome kitchen items made by the West Bend Company. Best of all, we'll be hosting three very special giveaways that will allow you to try these products out for yourself!